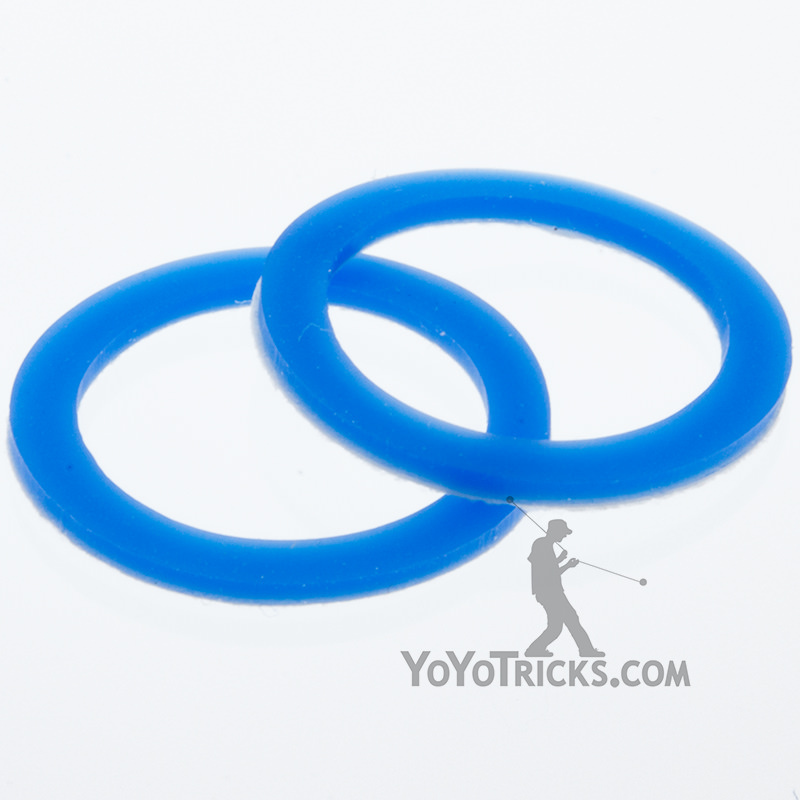 The Recess Snack Yoyo Players Pack comes with the Snack Yoyo plus other handy accessories. Included in the pack is the Snack Yoyo itself, a bottle of Yotricks Thin Lube for maintaining unresponsive bearings, a 10 pack of world renown Kitty String, and and YoYoFactory Mutlitool, which fits on your keychain and removes bearings and cuts strings. 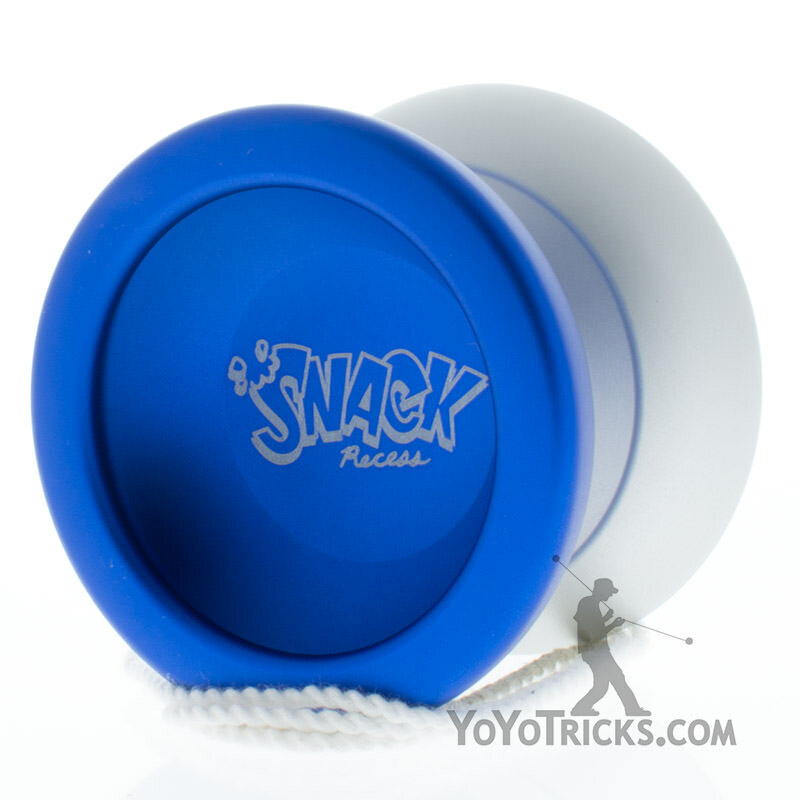 The Snack Yoyo – A delicious pocket sized high performance yoyo. 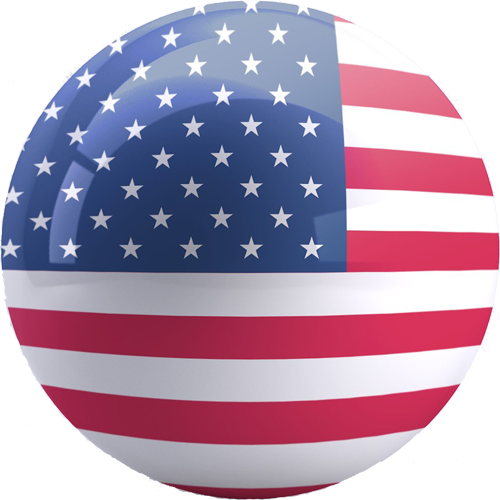 Thin Lube: Yotricks Thin Lube helps to maintain your unresponsive bearing’s spin. Kitty String: A player favorite. 10 kitty strings in your color choice. Multitool: Cuts strings and removes bearings and axles. Handy! A good deal. $65.47 worth of product for $59.99.